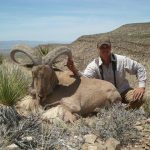 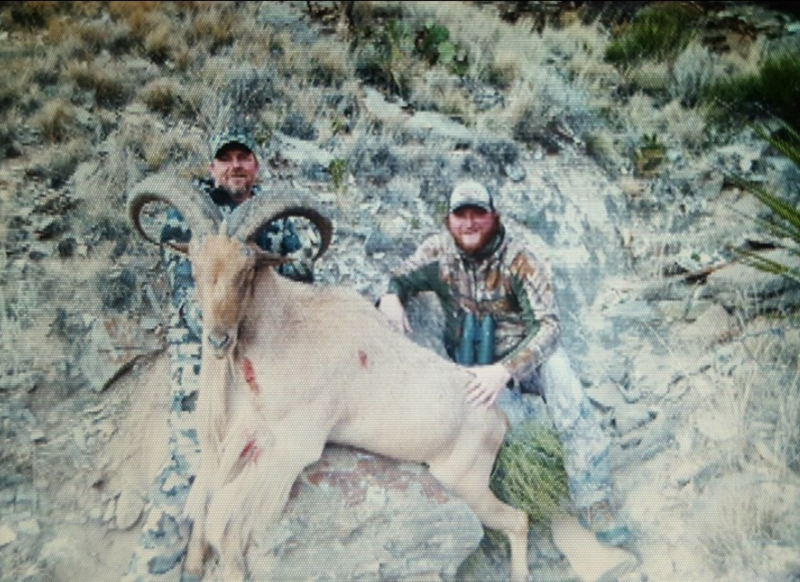 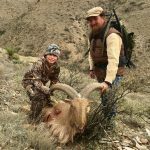 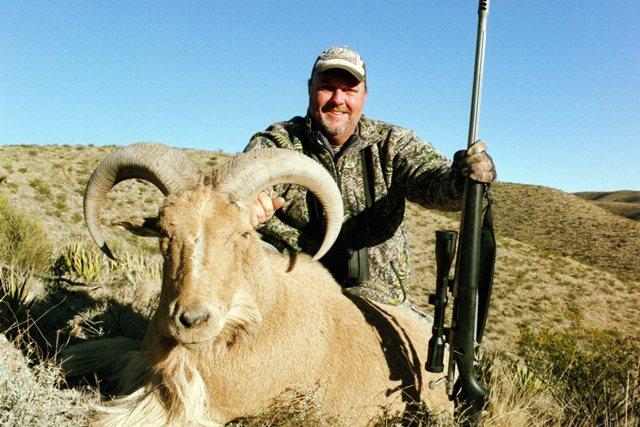 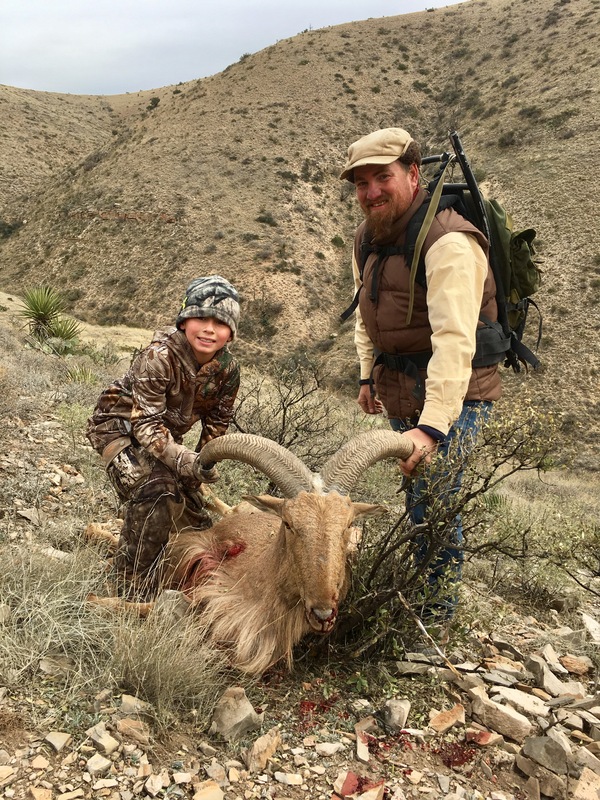 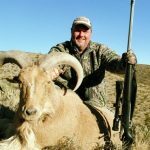 Offering Free Range Aoudad Sheep Hunts in Culberson County Texas and High Fenced Texas Big Horn Rams in Crockett County Texas. 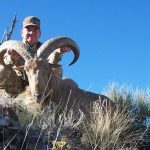 Free Range Aoudad Sheep or High Fenced Stumberg Sheep and Transcapian Urials, Some Crosses. 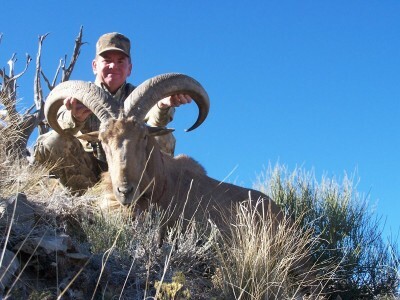 We are Growing a Nubian Ibex herd. 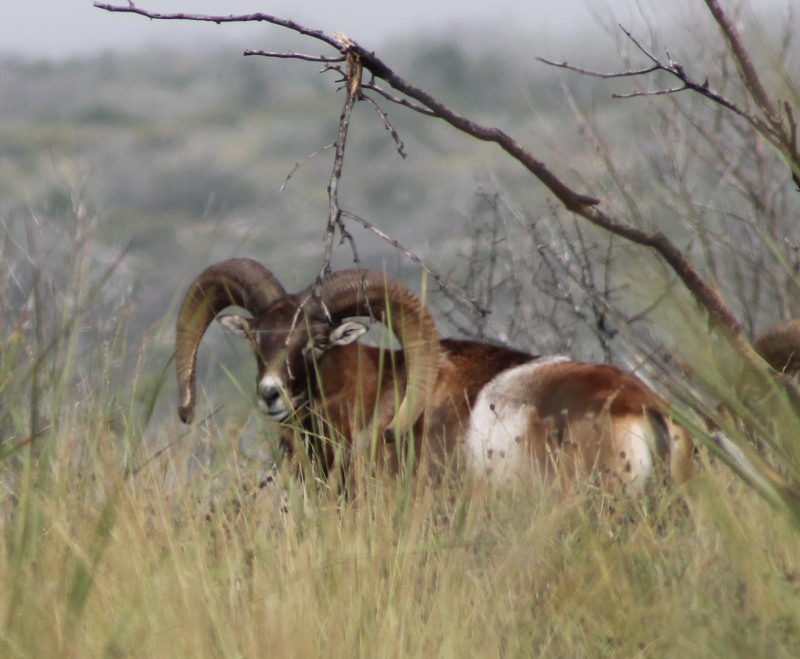 Our High Fenced Ranch is over a 1000 ac. 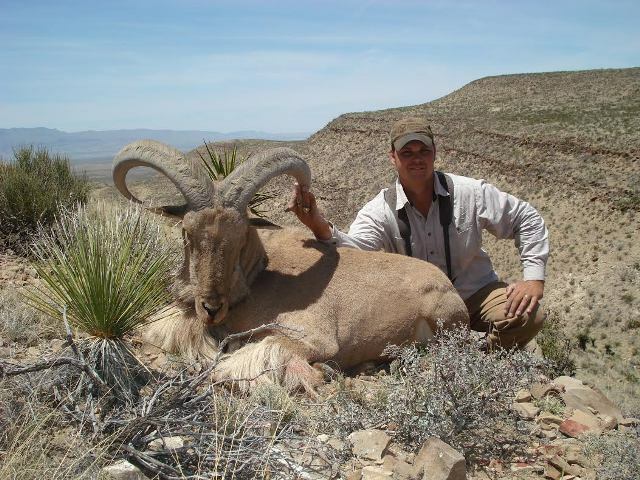 of Rugged Country. 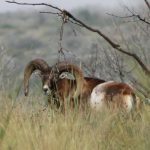 Meals and lodging can be furnished. 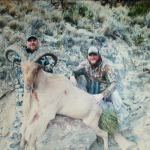 To book a hunt give us a call at the Ranch 512 752 3622 / cell 512 756 3194.